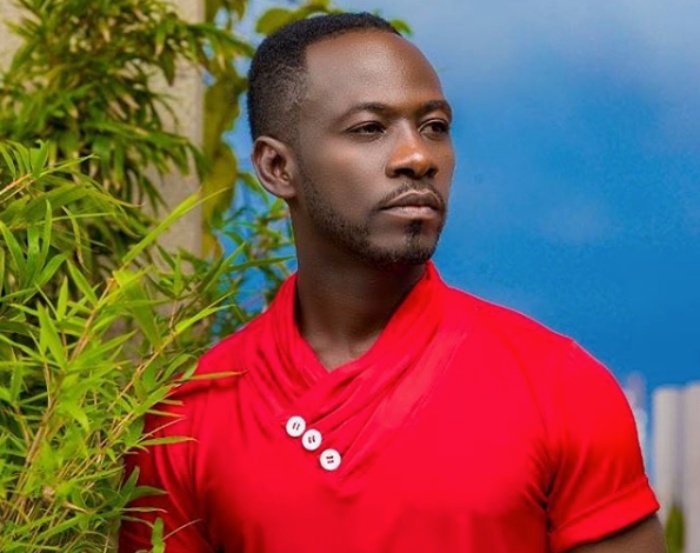 Rapper Okyeame Kwame has asked Ghanaians to let the newest celebrity lovebirds in town, Medikal and Fella Makafui, whose love affair grabbed headlines last week, to be and have fun for they are young. He told host of the #3MusicFlava, Lenny Lomotey that though everyone wished Medikal took Sister Derby to the altar but the fact that it didn’t happen does not mean life cannot go on. “I mean what were you expecting? That Medikal and Deborah will get married? If it happened like that all of us would go for the wedding, [but] it didn’t happen, let life go on!” advised. Actress Fella Makafui’s name came up as the new found love of Medikal. Though the two did not explicitly confirm their breakup, tweets from them and subsequent release of singles from suggested they were no longer together. Medikal and Fella Makafui have since last week been frolicking and showing off their affection for each other through social media posts.